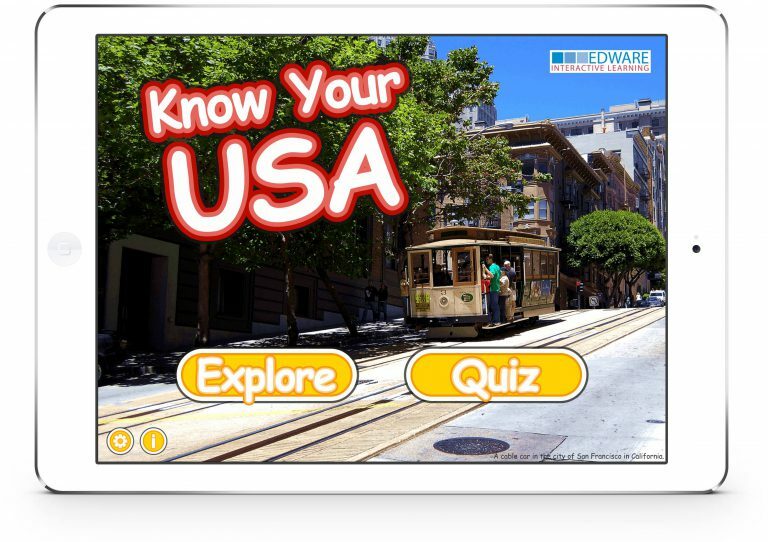 Know Your USA is great for learning all about the geography of the United States of America. 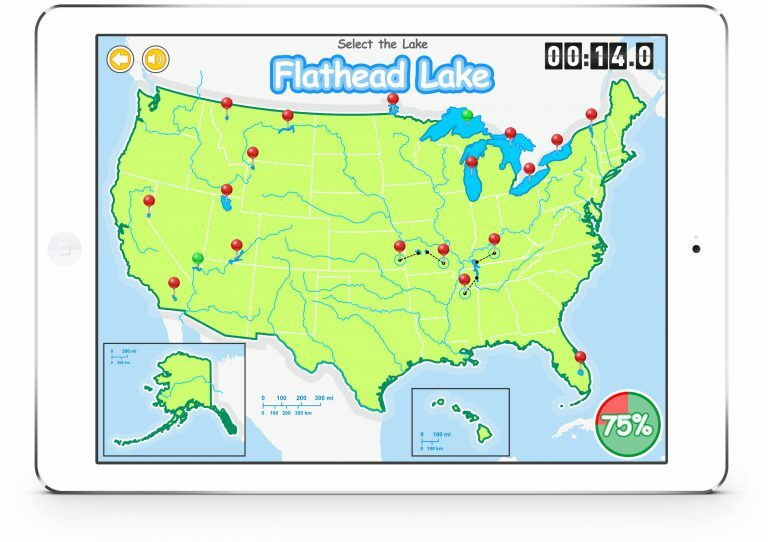 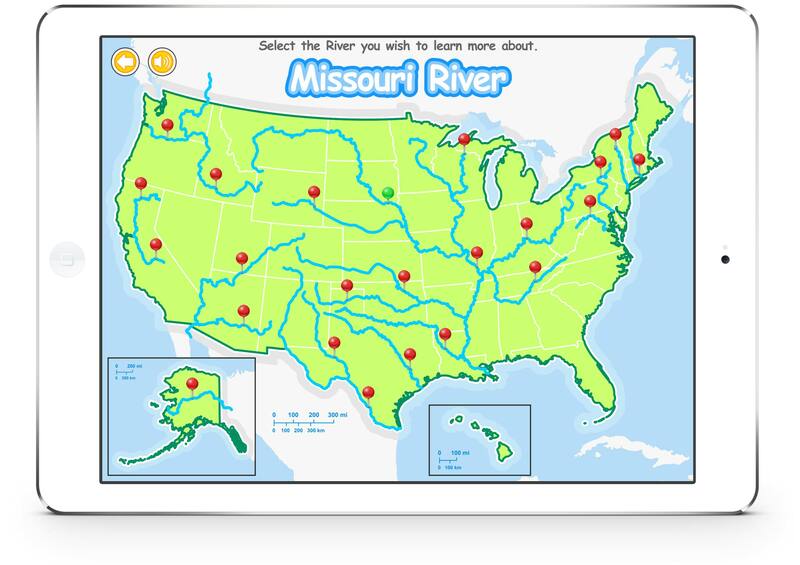 Learn the states, state capitals, major cities, mountains and rivers of the United States. 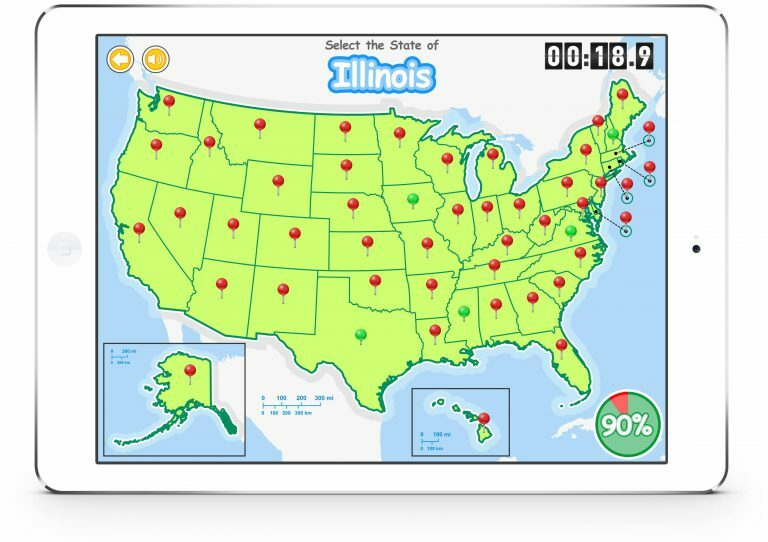 Test your knowledge with our quiz of each topic, each is supported with a great map of each state and the state flag. 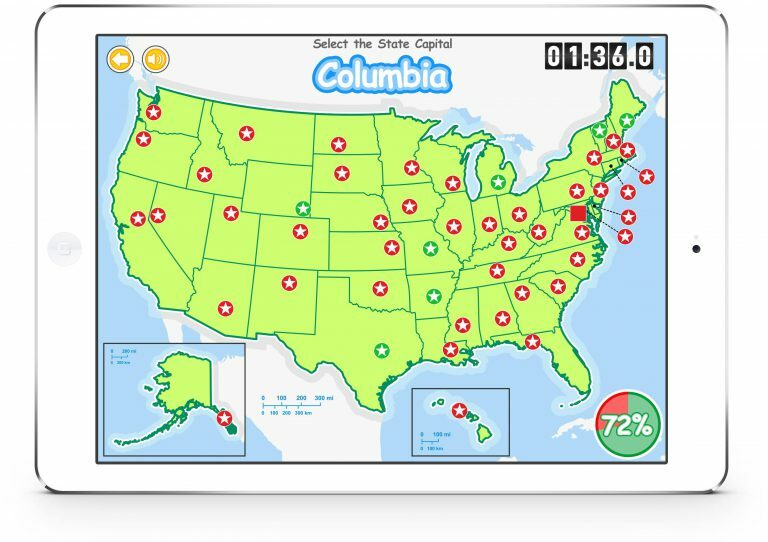 – A quiz to test your knowledge of the US States, State Capitals, Major Cities, Mountains and Rivers. 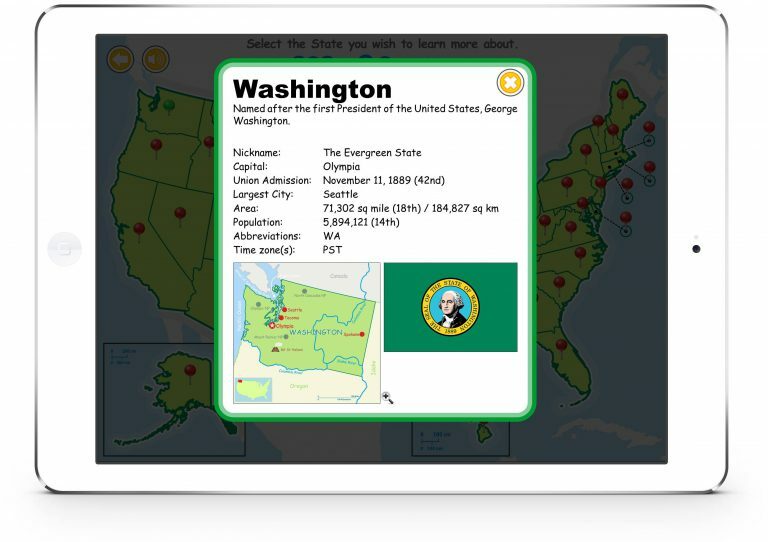 – An atlas to look up each feature. – A high quality map of each State.